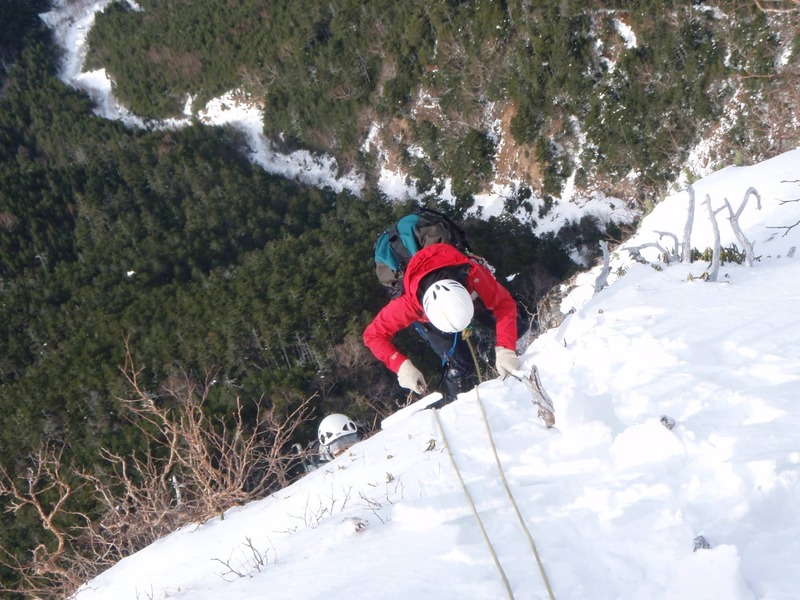 A challenging winter alpine climbing trip for experienced climbers on Nakayama ridge, in the Yatsugatake mountains, together with Tsutomu, an IFMGA mountain guide. 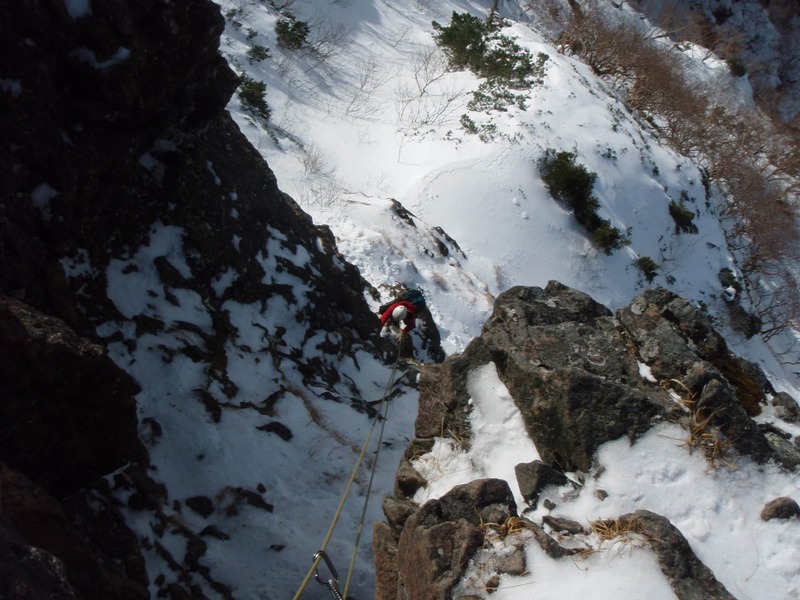 This 2-day winter alpine climbing trip goes along Nakayama’s ridge, in the beautiful Yatsugatake mountains. 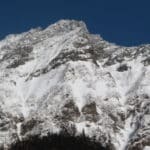 The Yatsugatake mountain range are a group of volcanic peaks that straddle the border between Nagano and Yamanashi prefecture. This time, our starting point will be JR Chino station, from where I’ll pick you up to take you to the beginning of our trail. 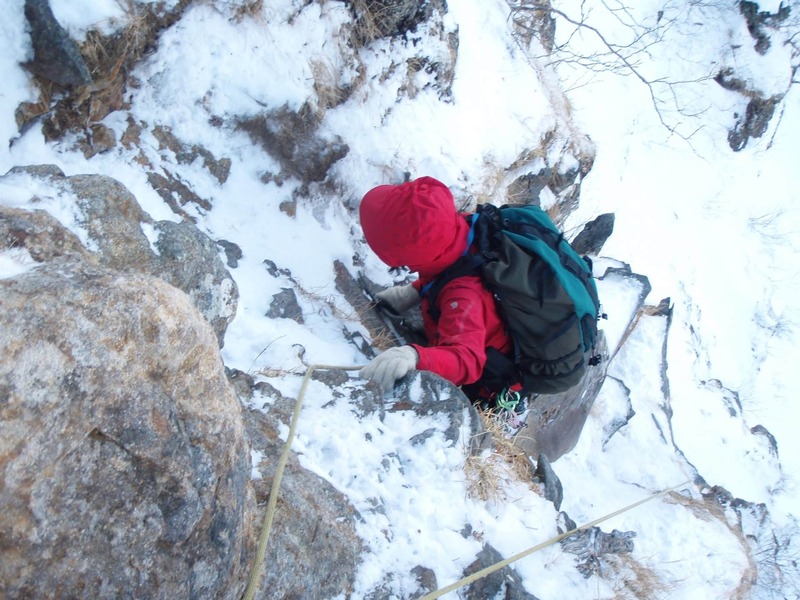 This is a trip for advanced and experienced climbers, as it involves climbing up a steep snow ridge, technical rock climbing on faces and using crampons. I recommend to join this trip between the second week of December and the end of March. 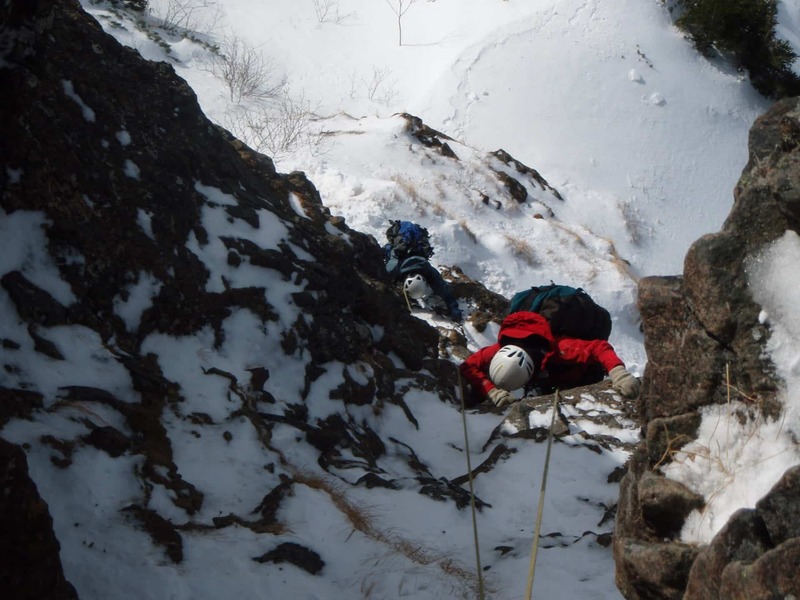 We can also go there in April or May, although we won’t have winter conditions by that time. 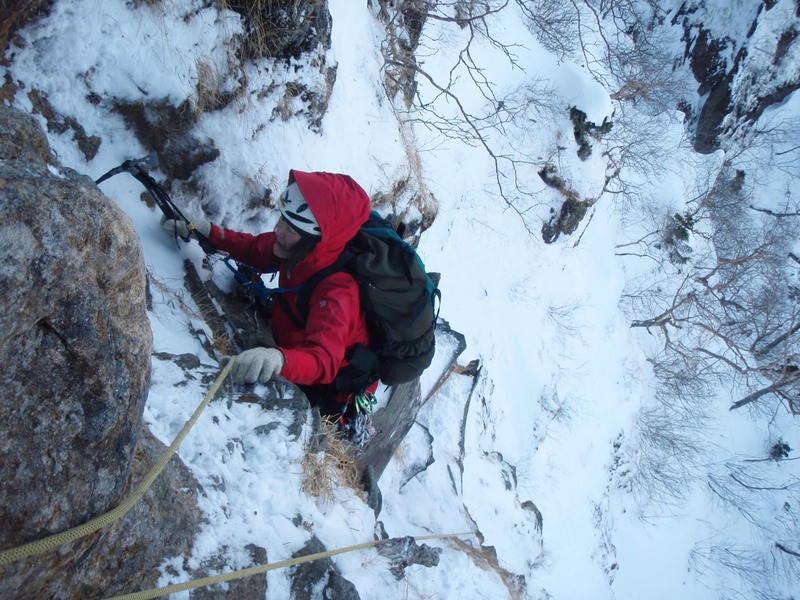 Would you like to join me on this winter alpine climbing adventure in Japan? Send a request, I’ll be happy to be your guide! 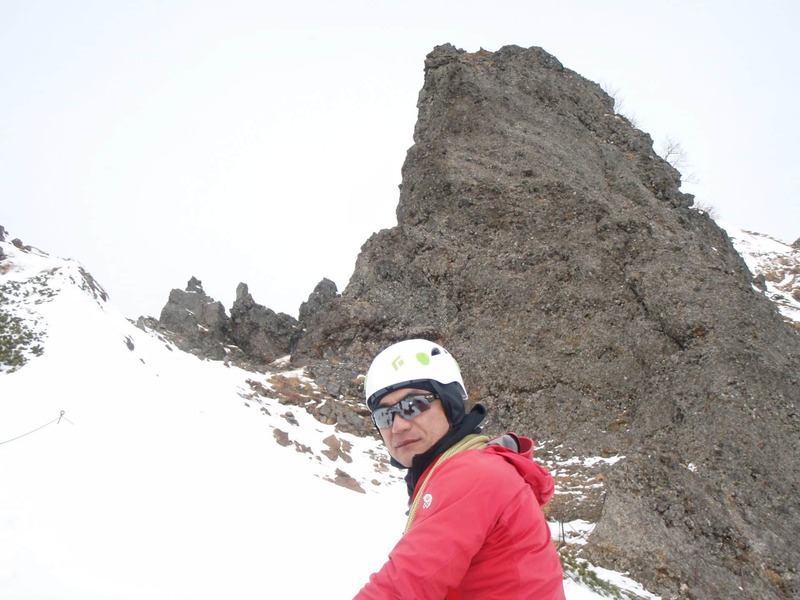 I guide many popular routes in these mountains. 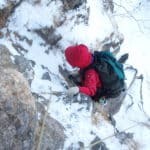 For a less-demanding winter trip you may want to consider this climbing trip on Mt Akadake’s main ridge. -Price also doesn’t include any transportation cost e.g. train fair to JR Chino Station. JR Chino station. Then I'll drive you to the trailhead where the approach starts. 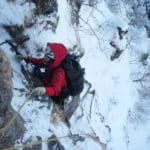 -I can rent ice axes and crampons but I don’t have appropriate clothing and boots to rent, so you need to bring your own. 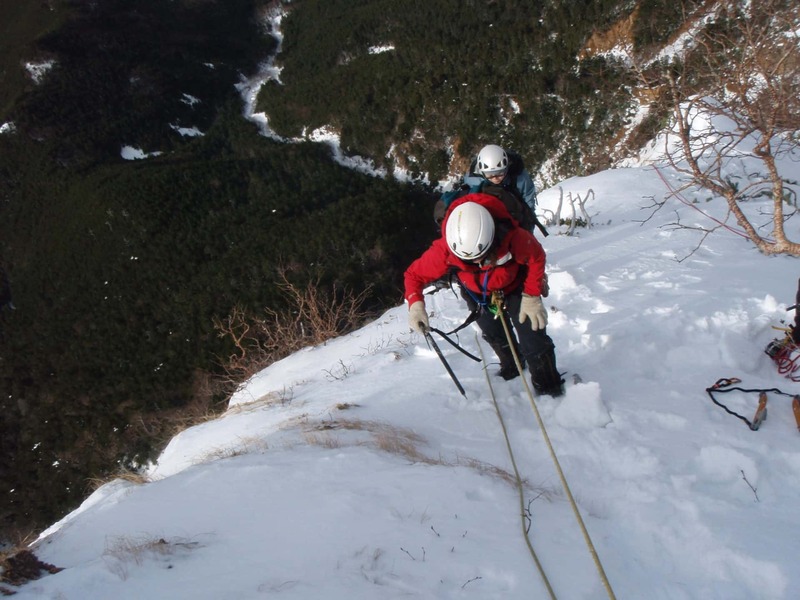 -You need to purchase your own mountain rescue insurance prior to joining the tour. 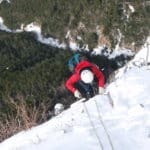 To become a mountain guide had been my dream since I first started climbing mountains, and I have been a mountain guide since 2001 as well as an IFMGA guide since July 2014. I am very happy with the opportunity I have as a guide to share my experience, knowledge and skills with everyone that I go guiding with. 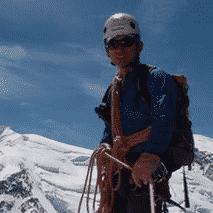 I still remember the mix of fear, excitement and nervousness the first time I traversed the Daikiretto (a long knife edge ridge in the Northern Japanese Alps) during my first big climbing trip in the Northern Japanese Alps. I felt as if my heart was going to jump out of my mouth! But at the same time I felt so vividly alive and felt the kind of happiness that I had never felt before. It was a life changing experience and want to share this kind of feeling with my clients. 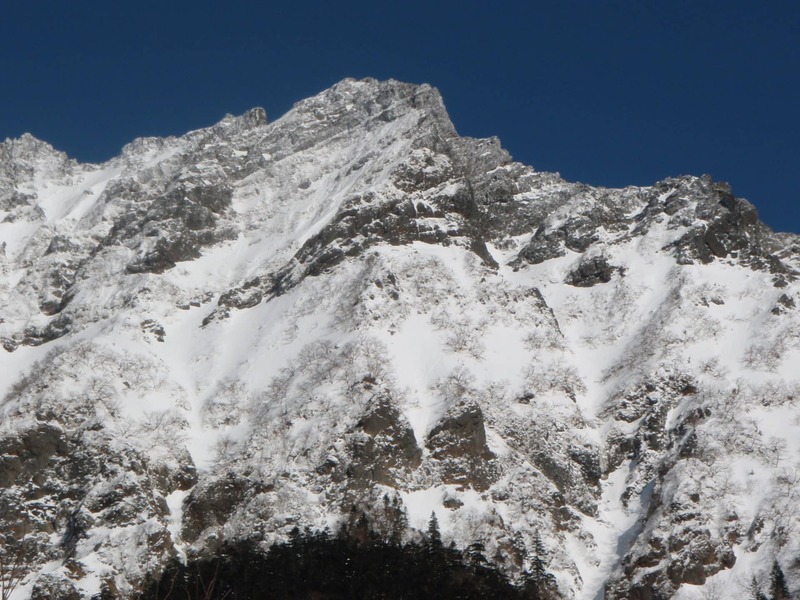 My favourite mountain areas are vicinities of Mt Hotaka and Mt Tsurugi in the summer and Yatsugatake in the winter. 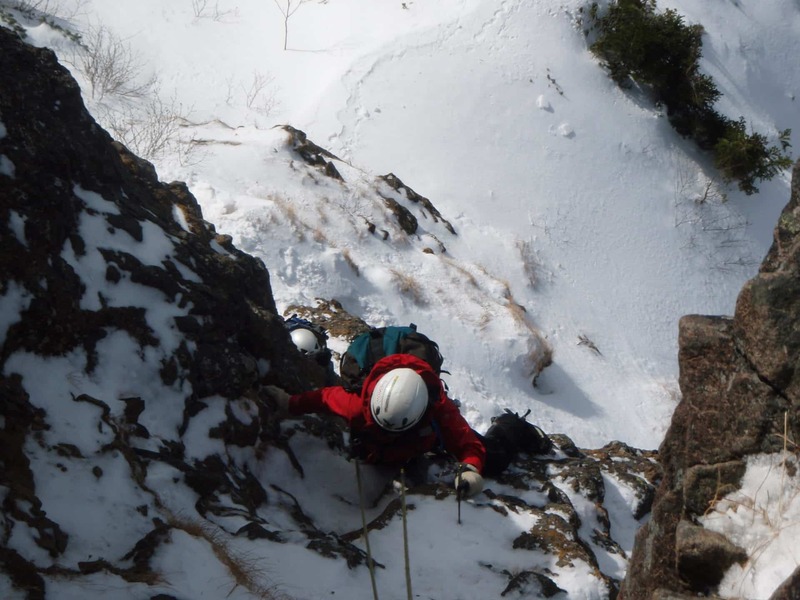 I have guided backcountry skiing in Nagano areas (Hakuba, Nozawa Onsen) as well. 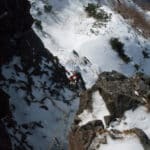 I have also climbed extensively around the world, from Ultar Star in Pakistan to routes in Yosemite in the USA and several peaks in Chamonix in France.